Coronary heart disease is still the UK's biggest single killer with nearly 70,000 deaths a year. 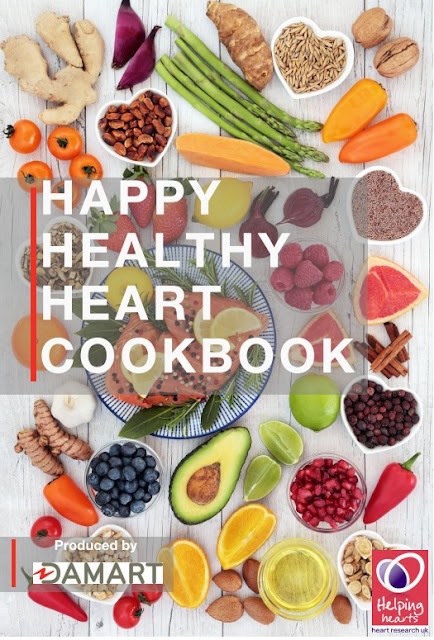 So in conjunction with Damart, the UK charity Heart Research UK has created the Happy Healthy Heart Cookbook, which is full of delicious, heart-healthy and filling recipes to enjoy at home all year-round. This recipe collection has been collated from food bloggers and food experts to bring the very best meals to your kitchen. It has yummy starters, main courses and snacks to recreate that you can re-create for yourself, friends and family. All these recipes have been analysed by a Nutritionist and have met the charities healthy heart guidelines so you can cook safely in the knowledge that these meals are not only delicious but are also good for your heart. Download your copy of the Happy Healthy Heart Cookbook today by clicking on your chosen format on the right. To make a donation, just click on the Donate Now button the book! 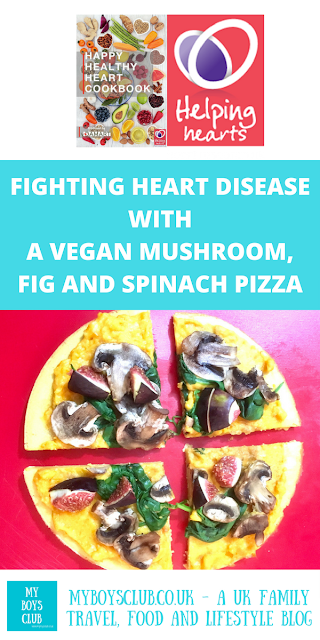 The book is free to download but a small donation to Heart Research UK would mean they can carry on helping those people who are struggling with heart problems across the country every day of the year. With their research, we learn more about heart health every day and can reduce the risks for thousands of people through education. Step 1: Mix the chickpea flour, pepper, herbs and water together well in a bowl and leave to stand for at least 1 hour. Step 2: When you are ready to eat, heat the oven to 200°C / Gas Mark 6. Step 3: Coat the inside of two sandwich cake tins with a spray of rapeseed oil. Step 4: Pour the chickpea flour and water liquid into the tins evenly — approx. ½ cm-1cm deep. Step 5: Place in the oven for 10 minutes or until it starts to set. 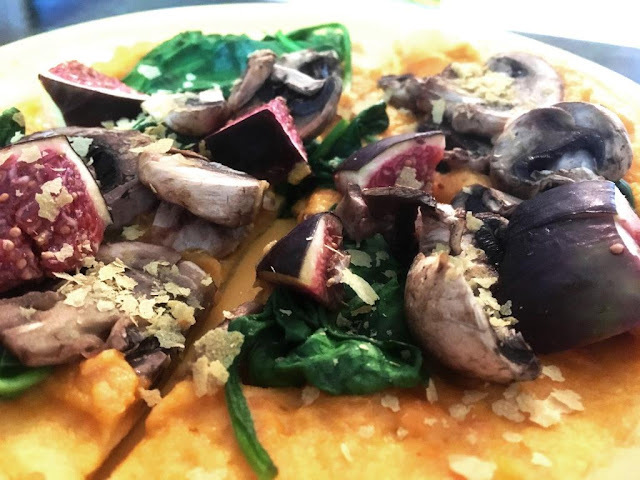 Step 6: Remove from the oven and spread hummus over the base, add sliced mushrooms, figs and spinach on top and return to the oven for 2 minutes. Step 7: Remove the pizza once again from the oven and drizzle with vegan chilli mayo (optional). Then serve immediately. If you are not a fan of hummus I've also tried this recipe using my Dairy-Free Nacho 'Cheesy' Dip as the sauce. Delicious with that toping too. Heart Research UK was founded in 1967 by the heart surgeon, David Watson, to make surgery safer. Originally the National Heart Research Fund, they changed our name to Heart Research UK in 2005. 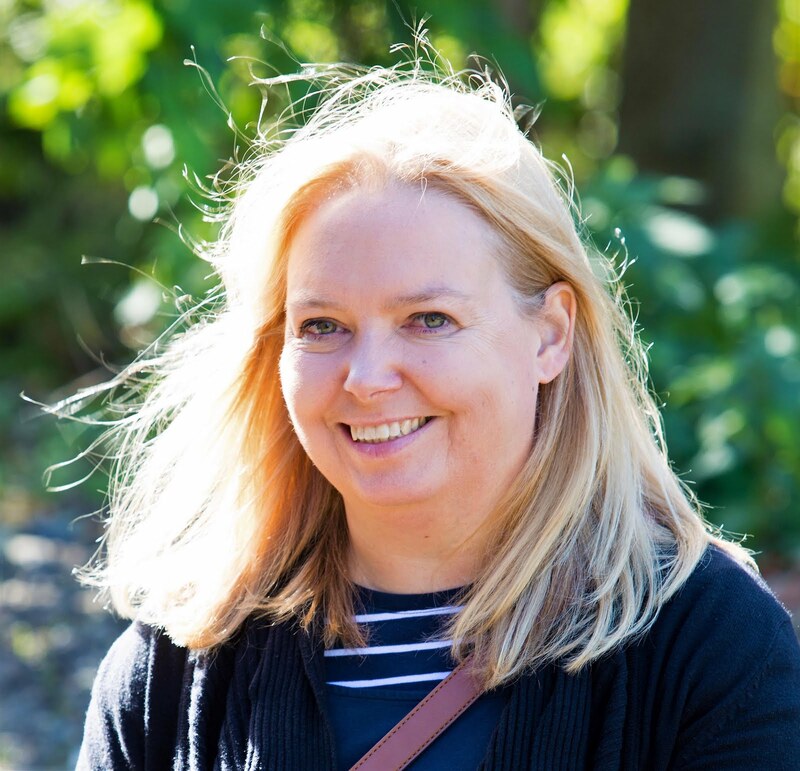 As the second largest heart charity in the UK, it funds pioneering medical research into the prevention, treatment and cure of heart disease as well as helping communities improve their lifestyles with Healthy Heart Grants. 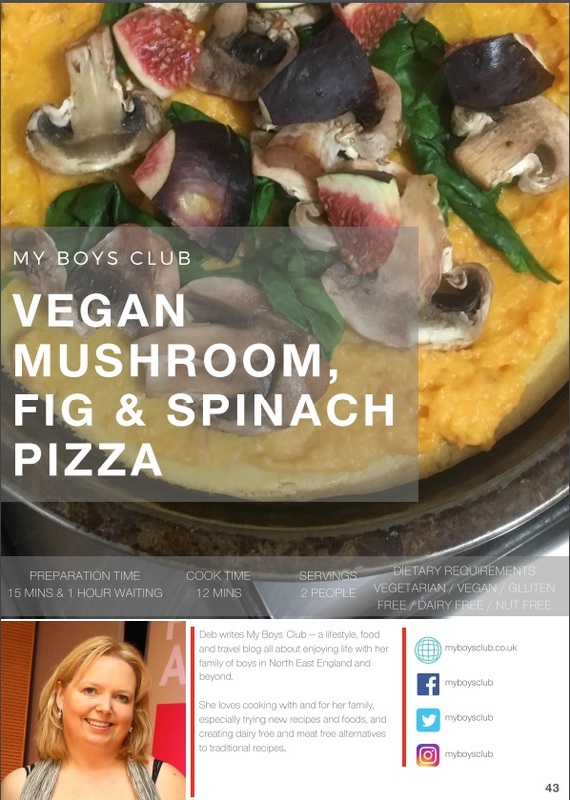 How amazing to have your recipe published in their recipe book! 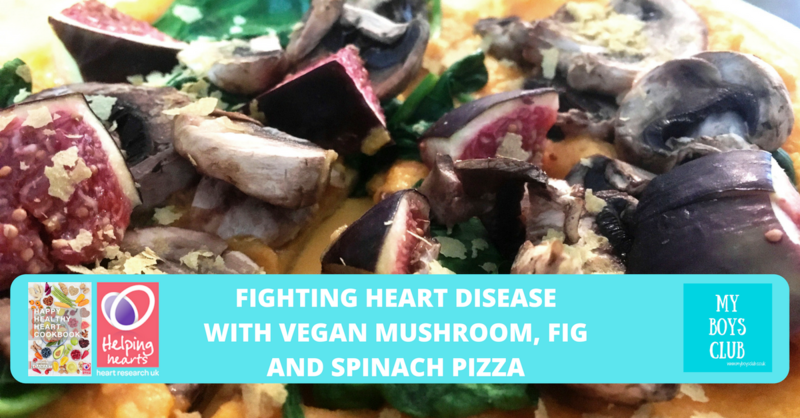 I'm all for heart-healthy foods, I love cooking but it can be hard to make sure you get the balance right! Congratulations on being published in the book! That's great! We're always on the look out for healthy recipes. I'm always up for trying new recipes, this one looks really simple and tasty. I did not know this foundation had such a book! Off to order it straight away this as it is such an important charity to me. Tempted to say to my heart but it would have been too much right? 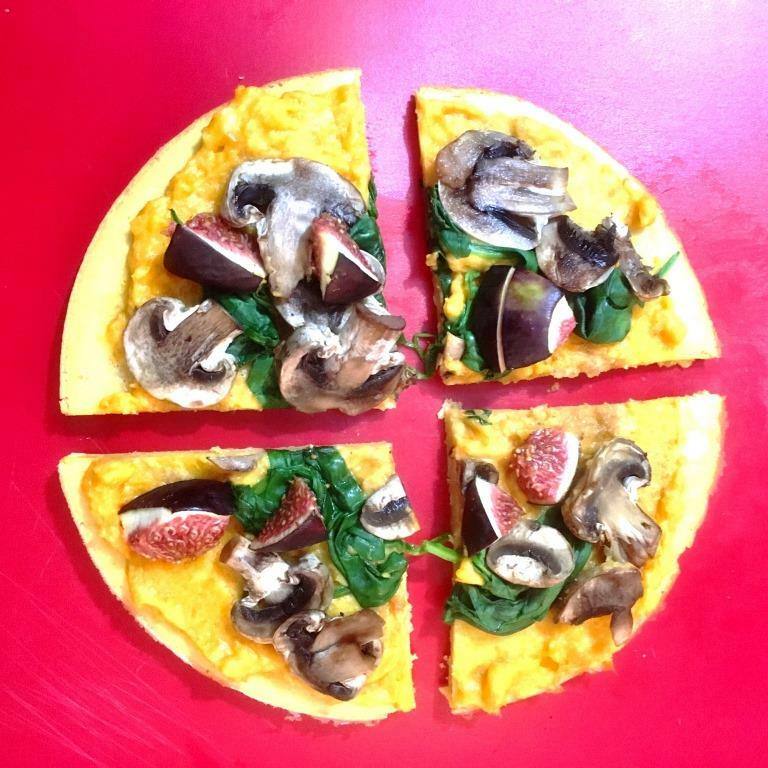 This looks so delicious especially with the figs must try this for my kids thanks! Your pizza looks delicious. I love mushrooms and pizza and fig sounds like the perfect addition to a veggie pizza. Thanks for joining in with #FreeFromFridays.